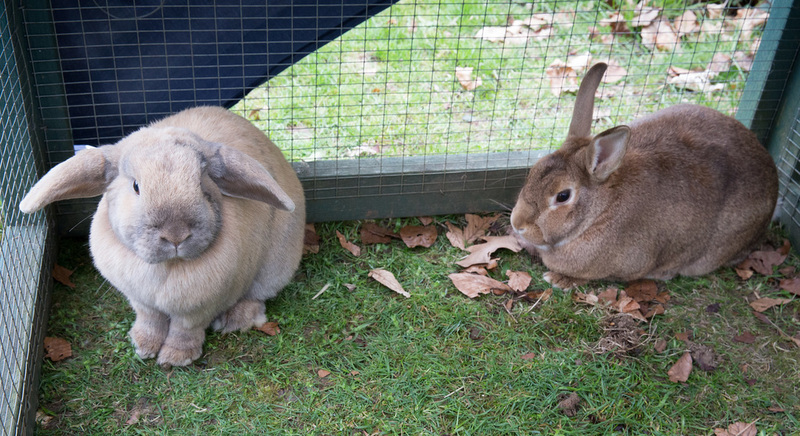 Biscuit & Waffle are a bonded pair of buns ready for rehoming. 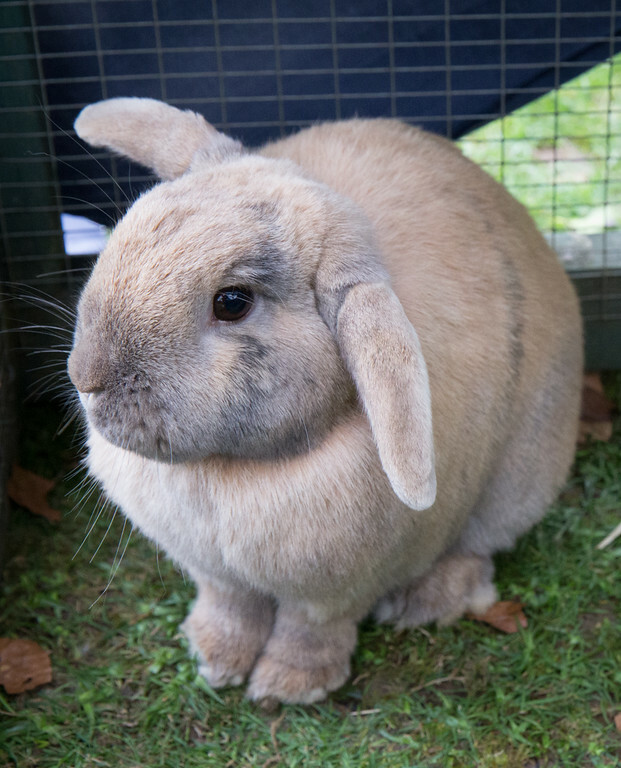 Biscuit is a neutered female domestic bun (possibly a Dutch cross) and Waffle is a neutered male dwarf lop. 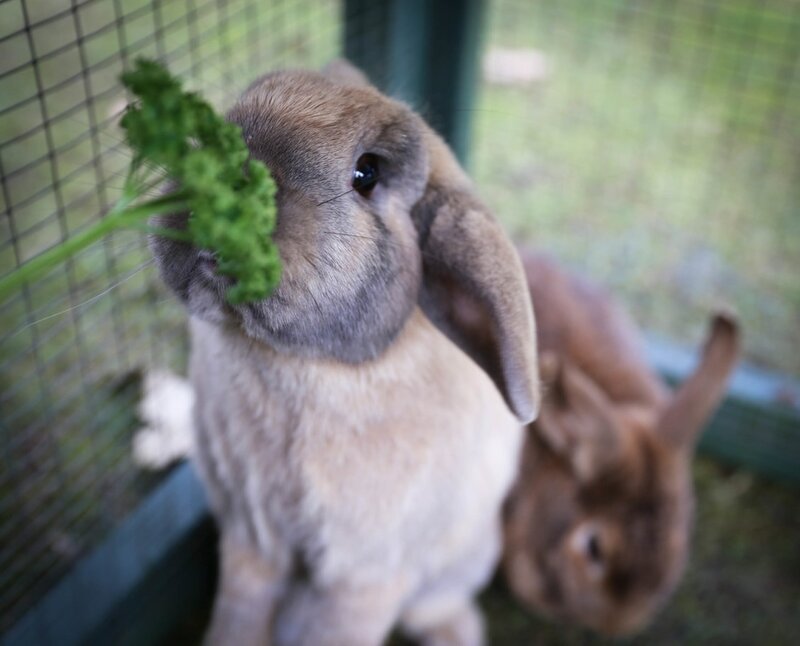 These bunnies have been together since March 2013. 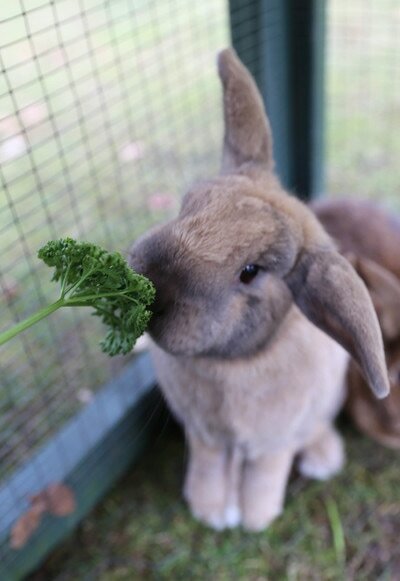 Both bunnies are around 4 years' old. They have previously lived as house rabbits, but can be rehomed as outdoor buns. 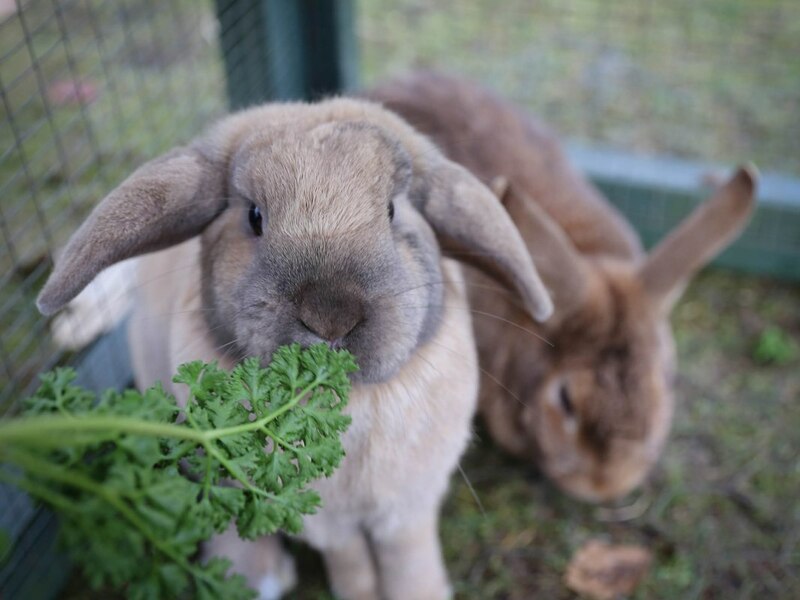 They are a little timid, but are very gentle rabbits and we are sure they will be easy to handle once they gain confidence.